Norfolk County Fair administrators report that they have Ontario’s oldest agricultural fair and that it is ranked the fifth largest event of its kind in the province. It is in esteemed company, alongside the Canadian National Exhibition and The Royal Winter Fair. The Children’s Aid Society of Haldimand and Norfolk has participated in the fair through an exhibit table for the past several years. This year, the Society’s objectives and focus will be on Fundraising, Foster Home Recruitment and Child Abuse Prevention Month awareness. Last year the CASHN booth attracted 1600 visitors, while 120,000 were reported to have attended the fair by county organizers. It is the objective of the Community Resource Department to exceed last year’s attendance to the booth. We have added a basketball hoops game to attract more visitors. You could also win prizes from Bell Harmony Square and Boston Pizza in Simcoe. 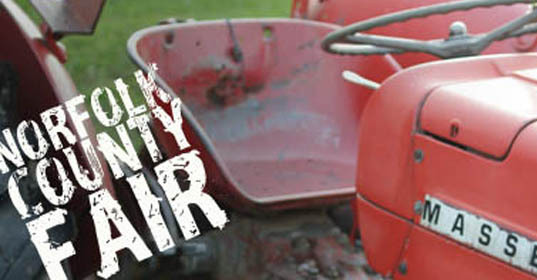 This year the Norfolk County Fair runs from October 6 to October 12. Take the time to visit the CAS booth if you are attending the fair.